Back when I first started building PCs, it was always a case of buying the largest but most affordable monitor going. With budget builds costing hundreds, it can be difficult to bring yourself to pay another couple of hundred on a monitor. Similarly, if you have stretched your budget well over £1k you can easily end up spending £500+ on a monitor to make the most of it. The landscape has changed somewhat recently, and for the benefit of the consumer. In the past, if you had an Nvidia graphics card and wanted the best performance possible, you were stuck with a G-Sync monitor. These had a physical chip in them to make it work, and Nvidia's proprietary technology often came with a hefty premium. Now Nvidia has opened the gates to allow FreeSync monitors use G-Sync there are significant savings to be had. 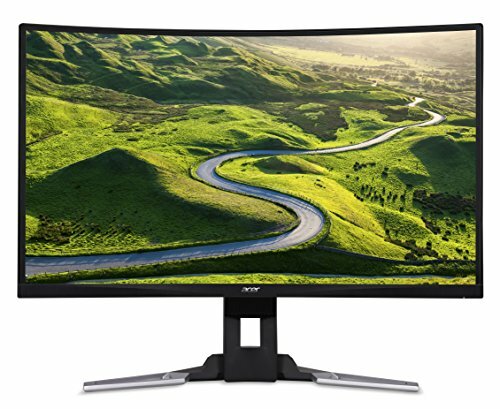 An extreme example of this is the newly launched Acer monitors Nitro XV273k and Predator XB273K. Both monitors are 4K UHD (3840 x 2160) 144Hz DisplayHDR 400, but the XB3 Predator model is G-Sync and costs £1,199.99 whereas the XV3 Nitro model is FreeSync and costs £899. These should both more or less offer the same level of performance. Nvidia is keen to point out that a G-Sync monitor is still best, they have gone as far as creating three levels, validated, premium and UltimateHDR with their marketing material indicating G-Sync is still much better. Some FreeSync options have had a seal of approval for being good enough, getting the Validated Experience. This includes the XV273k. 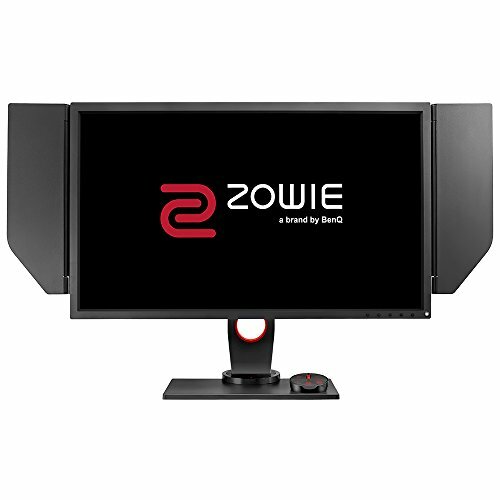 So, if you are on the lookout for a new monitor what is your best option? Technically any FreeSync monitor will work with G-Sync but as Nvidia claims that lower quality ones will have issues. The below table is showing the official list from Nvidia including price, all the buy options are from Amazon with the exception of the new Acer Nitro XV273K which is from Overclockers. 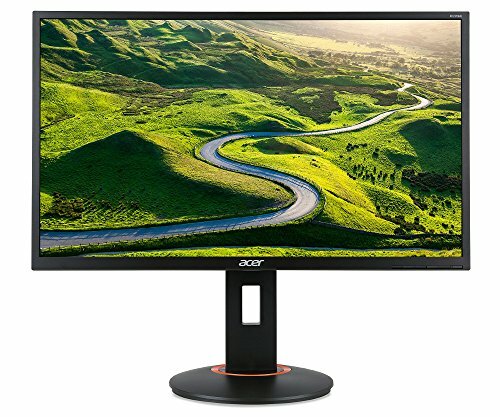 There is a notable absence of a lot of high-end monitors especially ultra-wide. 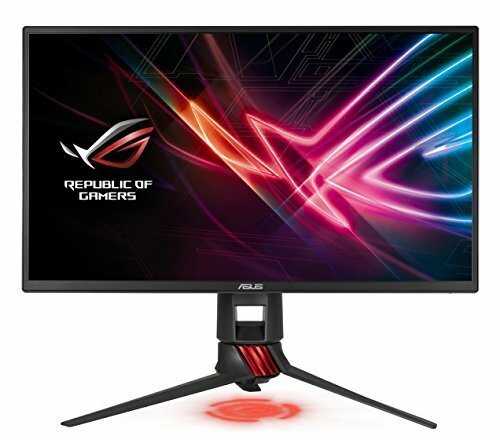 For example, the £999 ASUS ROG STRIX XG49VQ is not on the list, this is a 49-inch DFHD (3840×1440) gaming monitor with a refresh rate of 144Hz, FreeSync 2 HDR, and DisplayHDR400. 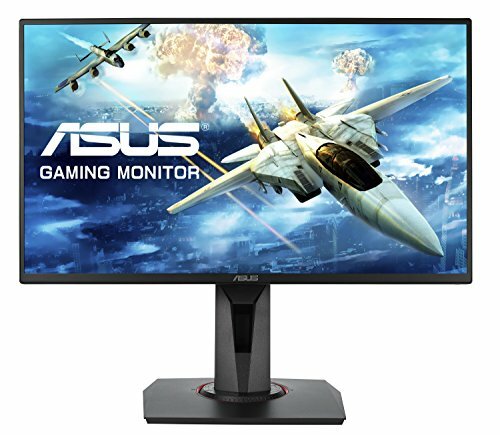 Guru3D have reviewed this monitor and they confirm it works fine with G-Sync. This will be the case with many if not most new FreeSync and I will work on a new list of user confirmed G-Sync compatible monitors for a future update. 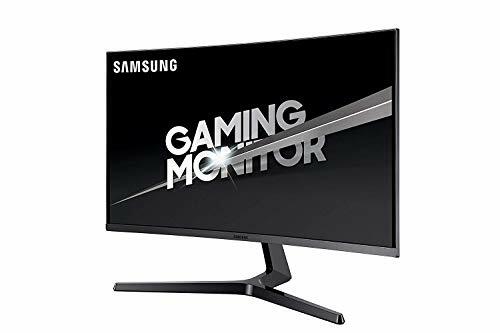 The official list doesn’t have many expensive monitors on there, which is good for budget buyers, you can buy with confident that your new monitor should work. There are some stand out choices though. 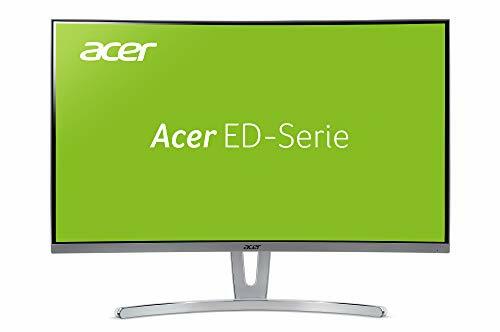 The Acer ED273 Abidpx looks nothing like a gaming monitor but it is 1920×1080 with refresh rates up to 144Hz all for well under £200 at just £176. 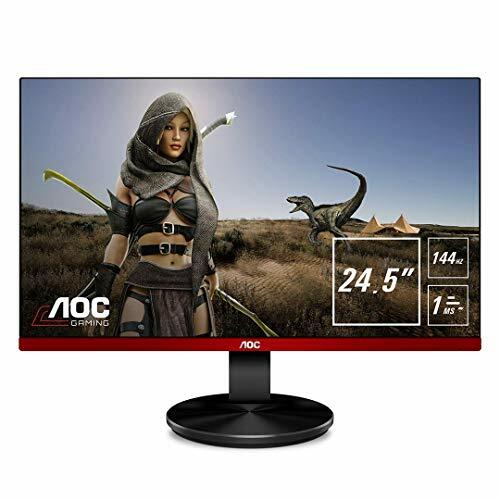 The AOC AG241QX is another 24-inch monitor but this runs at 2560×1440 with a refresh rate of 144Hz priced at just £265.99. 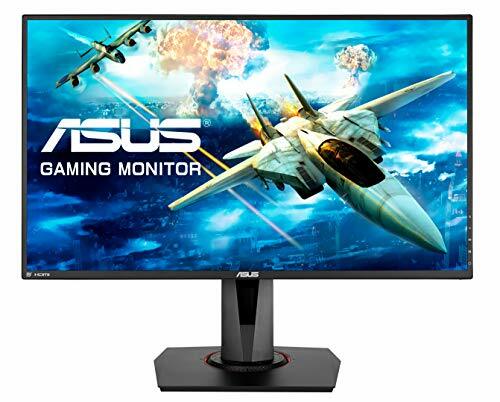 The Asus VG278QR drops the resolution back down to 1080p but you get a much nicer 27-inch screen and this runs at an impressive 165Hz costing £312.83. 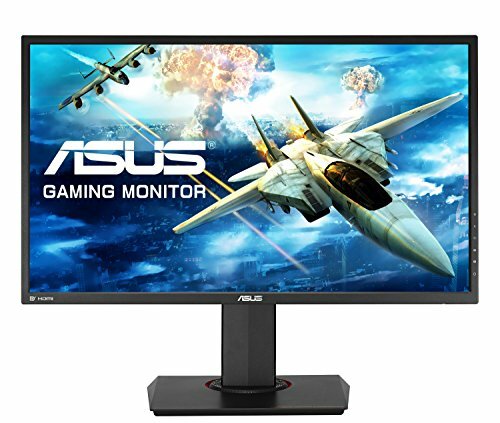 Then the Asus MG278Q hits the sweet spot for size, resolution and refresh rate. 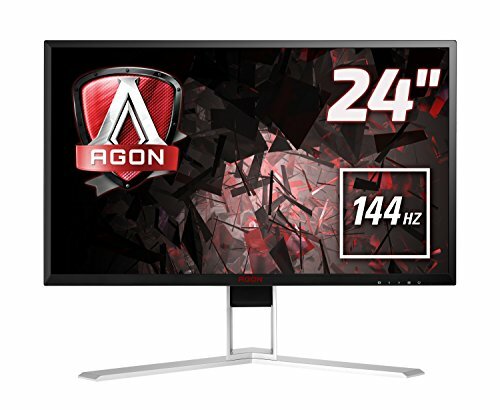 This is a 27-inch with a 2560×1440 at 144Hz and this will set you back £422. If you have built a dream PC and forked out for a RTX2080ti then the Acer XV273K has specifications to match. 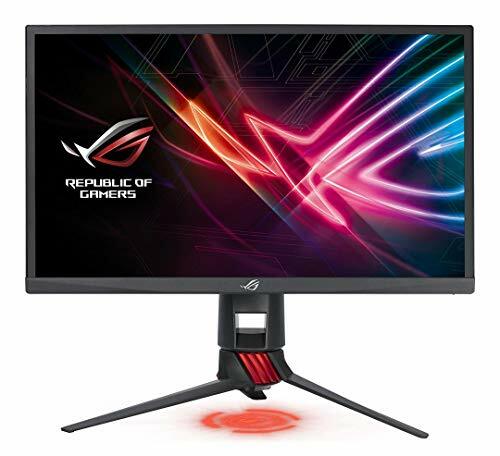 This is a 27-inch display with a resolution of 3840×2160 running at 120Hz for £899 which is quite affordable considering high refresh rate HDR 4K displays started out at £2k+.